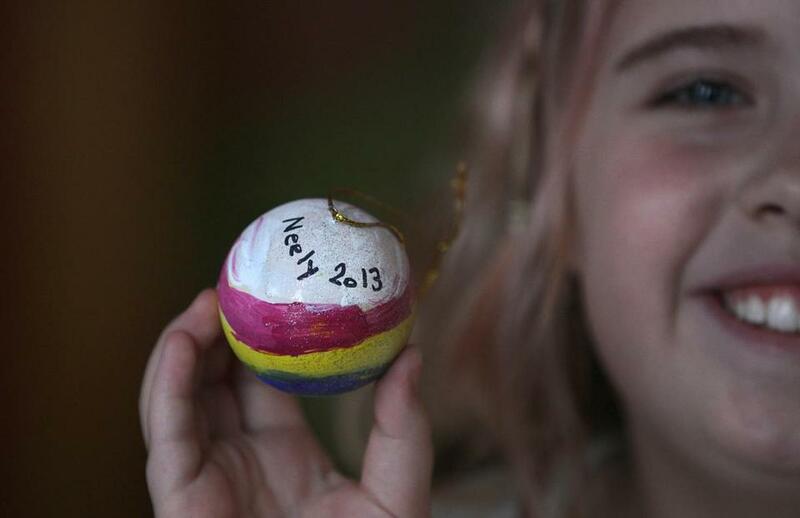 Nine-year-old Neely Harrington showed the item she made for her teacher. 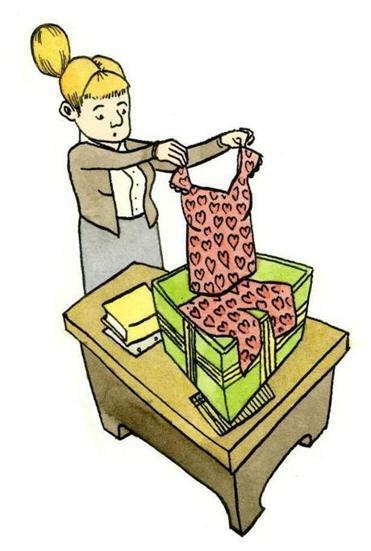 A Boston mother of three boys still cringes when she recalls a teacher-gift disaster. She wanted to do something special that year for her children’s elementary-school teachers, who had gone above and beyond to encourage and engage her sons. When she had to leave town for a family emergency, her husband took over the task. The result: the female teachers received Victoria’s Secret pajamas and the male gym teacher got a 12-pack of Samuel Adams lager. Even for the craftiest and cleverest parent, finding the perfect — or at least an appropriate — holiday gift for a child’s teachers can be a source of frustration and anxiety. For families seeking to express their gratitude without crossing lines, the decision can feel like a minefield with very real consequences that run the gamut from causing insult to damaging the parent-teacher relationship. It’s tricky. If you’re too extravagant, it looks like a bribe rather than a gift. (Not to mention you may be breaking state laws and school policies.) If you’re too cheap, it may send the wrong message of disapproval (and hurt your reputation). And, though she’s teaching your rambunctious son how to read, you may not know that much about her. Many experts agree that a positive teacher-parent relationship may have an impact and play a role in a child’s success at school. However, fostering this relationship has little to do with gift giving. 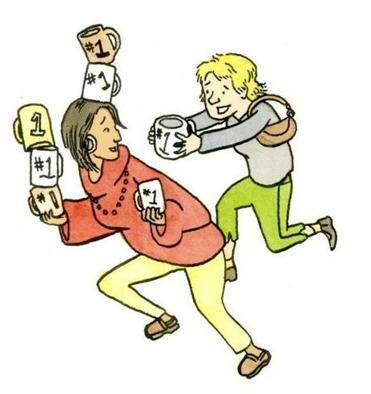 Most teachers say gifts are not expected (some educators and schools openly discourage them). Still many parents feel compelled and while experts may say there is no need to worry, families still do. Coming up with the perfect gift may be impossible, but teachers are clear about what to avoid. Skip mugs, holiday ornaments, candles, and teacher-themed knickknacks, they say. If teachers have been at it for a while, they probably already have more than they need or want of those items. “One of the teachers I worked with would collect all the gifts that the teachers didn’t want and bring them to a nursing home to be re-gifted,” says Susan Donnelly, a retired Boston Public Schools teacher. Food items in general are iffy. Do you really know what your son’s third grade teacher likes to eat? Does she have any dietary or calorie concerns? Those chocolate-covered nut clusters that “everyone just loves!” are not so yummy for someone with a nut allergy. And many people are leery of dishes prepared in an unfamiliar kitchen. And while giving alcohol is generally risky, there may be exceptions. “Twice I’ve included a bottle of red wine in a gift basket,” confesses Tracy Steeves, mother of five from Jamaica Plain. “They were given to veteran Boston Public Schools teachers; each had been on the job for more than 20 years. I thought they could really use it,” she said, with a chuckle. It’s great to get the kids involved, asking them for suggestions and ideas on what their teachers like. Sometimes the best ideas come from something that happened to them in the classroom, or from what they’ve noticed about the teacher. One year, Stephanie Cottrell, a mother of two from Lee, N.H., gave her son’s teacher a bird feeder for the classroom window with a note from her son about how much he enjoyed the book she read the class about birds in the wild. Carroll Jones, a parent from Dorchester, once gave a teacher a to-go cup and a twelve pack of Diet Coke after her son told her that the teacher came in every morning with a mug of the soft drink. All teachers say they love a well-thought-out gift certificate or handmade gift that relates to their hobbies and personal activities, and it doesn’t have to cost a lot. “I really enjoy the gifts that come from the heart,” says Loftus, “something that shows the student is aware of my passions and interests.” As an avowed cat lover, she still cherishes the cat bowl a student made her. Many teachers recall, however, times when a young student has taken matters into his or her own hands, often with humorous results. A number tell stories of receiving gift-wrapped half-burned candles, empty gift cards, half tubes of lipstick, and tattered stuffed animals. 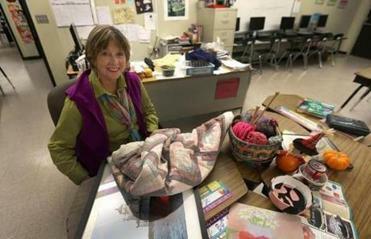 Many states now limit teachers’ gift receiving. In Massachusetts, for example, teachers are prohibited from receiving gifts valued in excess of $50, and individual school districts often adopt their own, more stringent policies. When it comes down to it, a simple handwritten note of thanks tops the list. And for the right teacher, a personal note could come attached to a nice bottle of red wine.